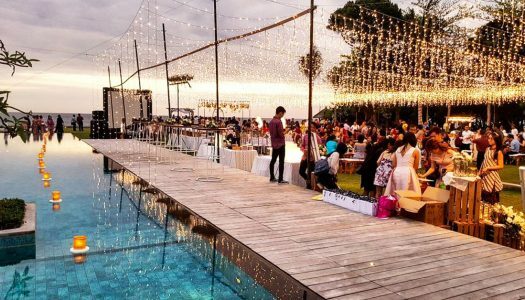 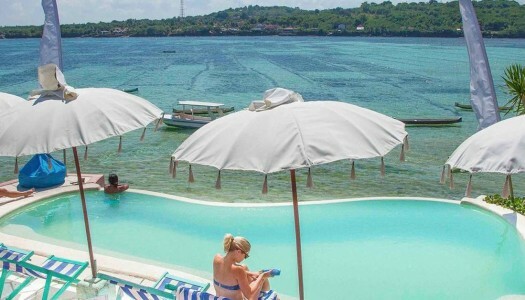 A list of the unique accommodations in Bali handpicked by us, featuring the best places to stay in Bali, selection includes quirky budget hotels, budget private pool villas, cliffside hotels, rainforest villas and more. 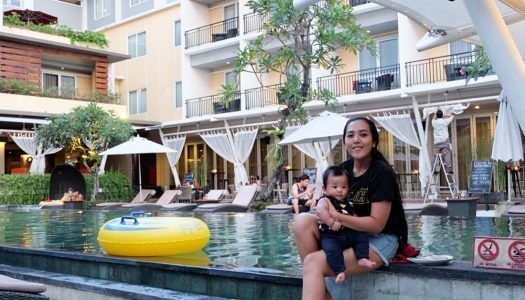 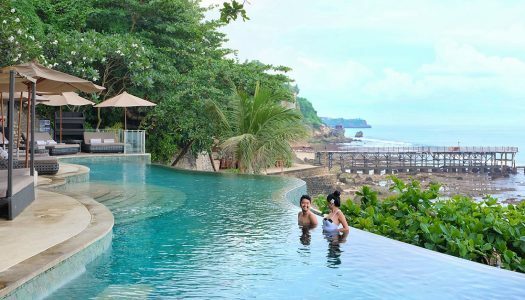 10 Affordable Bali hotels with family rooms (for 4 pax) with pool and near the beach in central areas under $100! 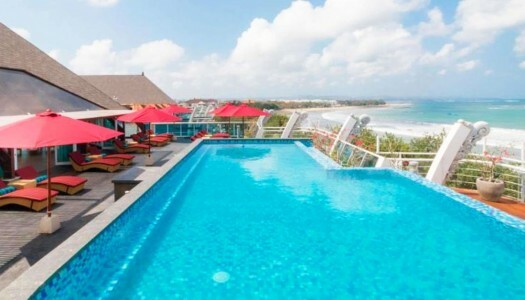 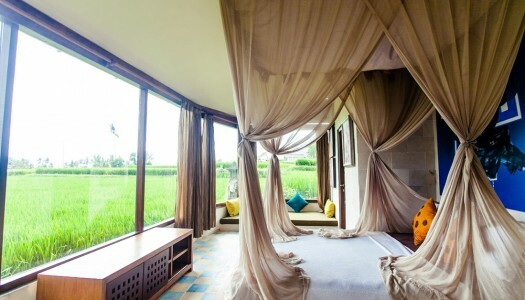 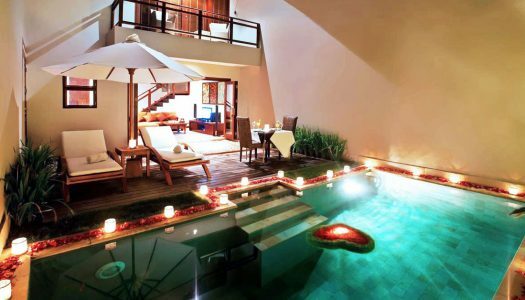 9 Luxury penthouse (rooftop) suites in Bali with outstanding ocean views and private pool or jacuzzi!